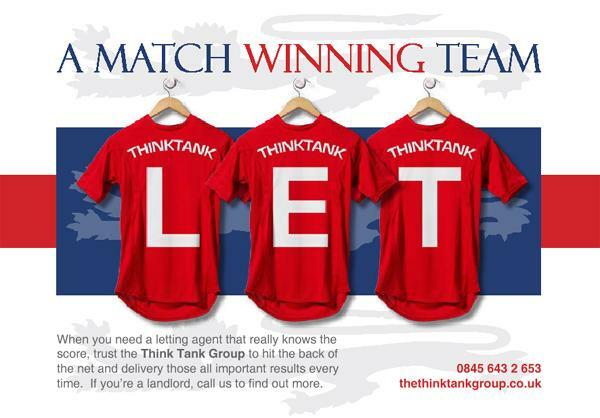 The Think Tank Group is a Match Winning Team of Lettings Agency and Furniture Packages provider with offices through the UK. We have a great team of staff from Lettings Negotiators, Admin team and Furniture Installers. We're a member of the RLA. We have special offers on our fees from time to time.